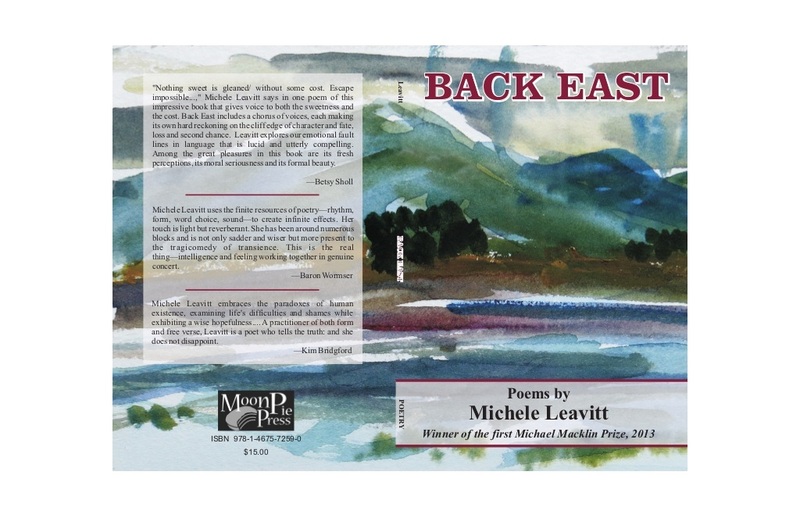 Come to the launch party and reading for my poetry collection, Back East! The party starts at 7:00 pm on Friday, November 1 at Longfellow’s Bookstore at One Monument Square in Portland, Maine. 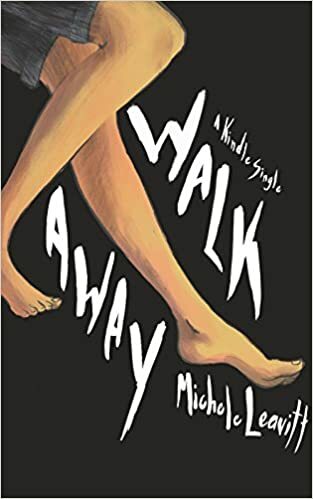 The book is available from the Moon Pie Press website and at Longfellow Books in Portland, Maine, and other independent bookstores. The cover is a wonderful painting by Lisa Delaney of Cranberry Peak, part of the Bigelow Range in Maine.